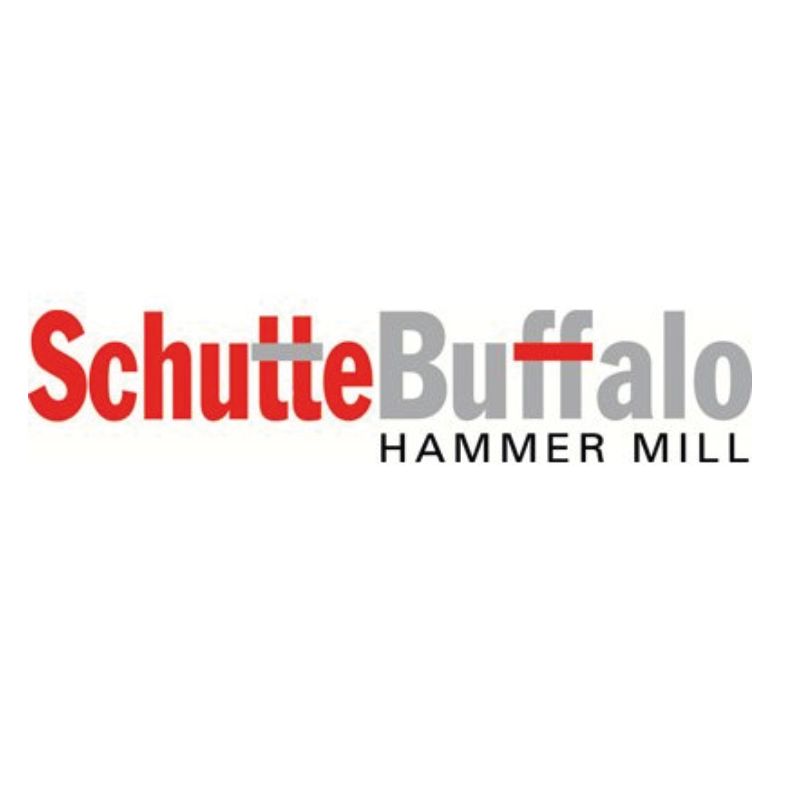 Schutte Buffalo, founded in 1928, established itself early on as a leader in the design and manufacturing of highest quality size reduction equipment. Initially serving the fields of wood waste reduction, rendering, feed and grain processing, as well as the mining, dry chemical, and food waste processing industries, as Schutte-Buffalo has grown and matured, we have applied our time-honored design and manufacturing expertise to emerging industries such as biomass processing, spice, and alternative fuels, as well as to growing recycling applications such as electronic-scrap, road-repair asphalt, carpet, and asphalt- shingles among other process-line solutions. Central to our core values is educating our customer in the key principles of size reduction. We believe in not only recommending a size reduction solution, but also ensuring that our customers understand why our recommendation is optimally tailored for reaching their material and production goals. Each application we encounter is unique. We take pride in our ability to customize our equipment to the exact specifications required, offering complimentary size reduction testing to prove our capabilities to prospective customers. Schutte-Buffalo products are known worldwide for their rugged construction, economical price, day-in-day-out dependability and a line of the highest quality, on-demand replacement wear parts. Our products are made in the USA, proudly manufactured in our facility in Buffalo, New York.